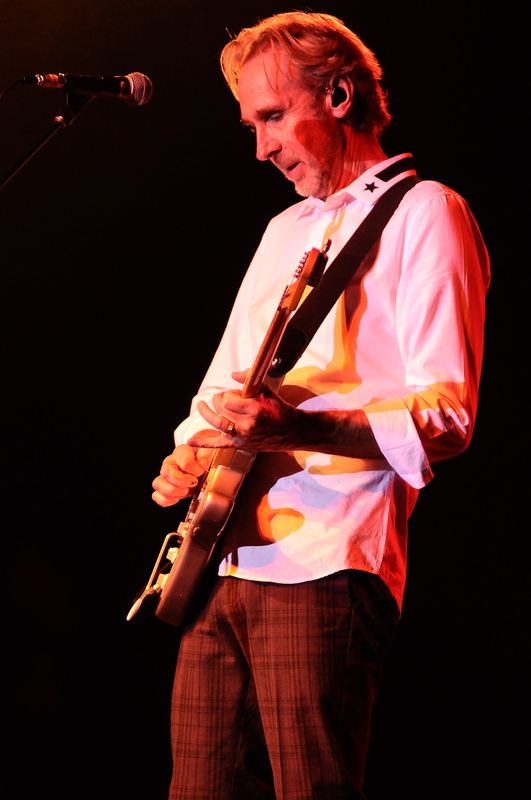 Mike Rutherford knows a thing or two about surviving the loss of a lead singer. The Genesis guitarist/bassist survived all of that bands lineup changes, including the loss of two prominent lead singers, although the loss of Phil Collins had a greater impact than the loss of Peter Gabriel. In the case of Mike + the Mechanics, Rutherford was faced with a significant hurdle when Paul Young passed away. 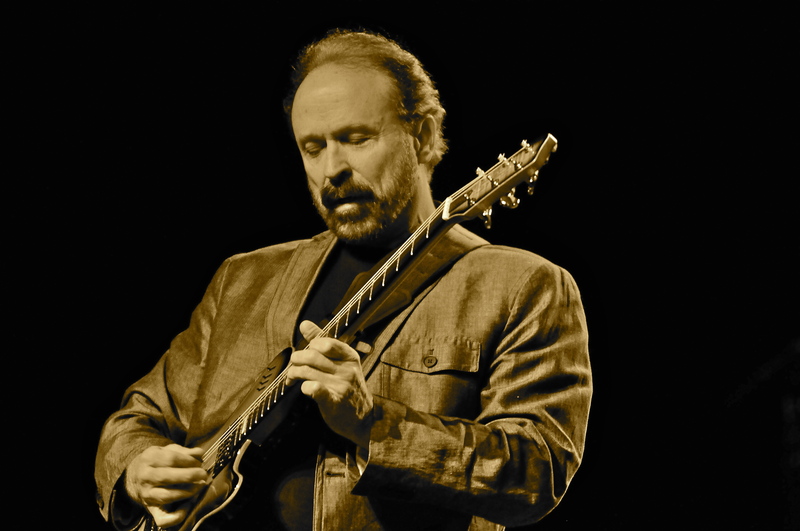 The tandem of Carrack and Young was central to the band’s sound, and without the pair the group seemed doomed to extinction, even after a single attempt by Rutherford to have Carrack handle all of the lead vocals, as he did on Rewired. In 2011, the retooled lineup featuring vocalists Tim Howar and Andrew Roachford released The Road, and as a fan of the band, I bought the disc with cautious optimism. If you have heard it, you will agree that it is an excellent album, and deserving of the Mike + the Mechanics brand that Carrack and Young helped define. It has been many years since Mike rolled out the Mechanics in the United States, even though they had a massive hit with “The Living Years,” the group never seemed to get the respect it deserved on this side of the Atlantic. I may have been one of the few lucky souls to catch the Carrack and Young lineup, and when Paul Young died I mourned his loss, thinking I would never experience those songs live again. Over the last year, Rutherford has released some classic lineup outtakes along with a hits package, and a live recording of the “Living Years” tour. This seemed to provide the impetus for the US trek that stopped at the Hard Rocksino in Northfield Ohio on Sunday. While the bulk of this review has been devoted to the group’s past glories, one would be hard pressed to call the current lineup a tribute act assembled to play the old stuff. 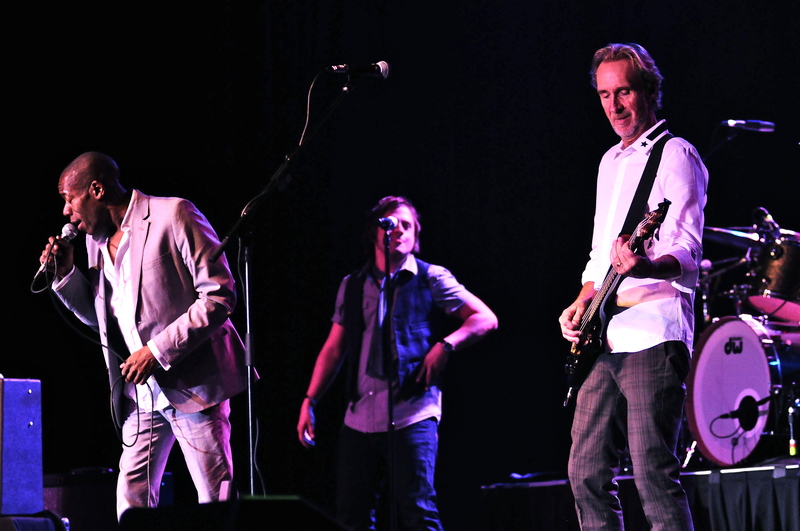 No, this isn’t Foreigner or Journey with replacement players, the 2015 Mike + the Mechanics is a great band in their own rite. 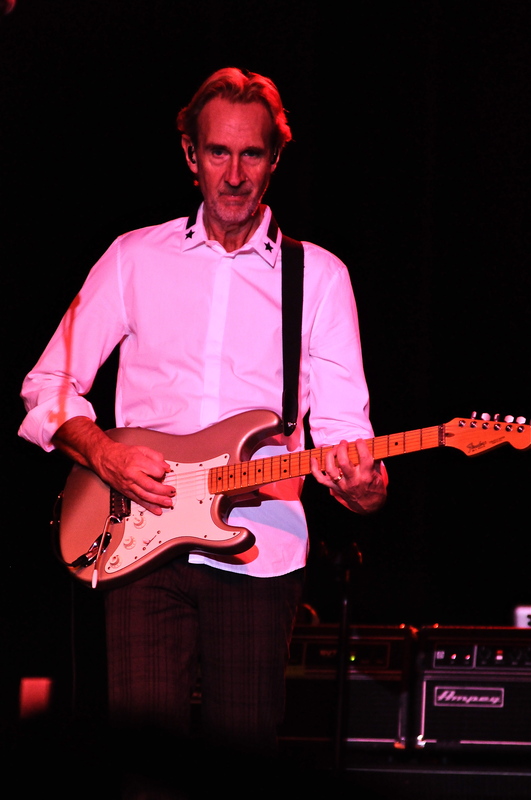 Even though Mike + the Mechanics have an impressive catalogue of material to draw from, Rutherford constructed his set with a couple of Genesis tracks, “Turn it On Again” and “I Can’t Dance,” as a means to get the crowd excited. Rutherford also peppered the set with two tracks from The Road, an acoustic version of the title track and “Try to Save Me,” and a Roachford song, “Cuddly Toy” which turned out to be a showstopper. On the old material, Roachford tackled most of the Carrack leads and Howar handled most of the Young leads, but neither vocalist mimicked the original vocal parts; they put their own unique spins on them. On some level, I hate to compare the 1989 lineup with the present lineup, but it bears mentioning that the Roachford and Howar tandem, while different in style, is comparable to that of Carrack and Young. Howar’s background in theatre makes him livelier than Young, but Young had a strong stage presence as does Howar. Rutherford seemed to be having the time of his life onstage, and that was infectious. The crowd was not easy to win over, but the group managed to garner a fair share of well-deserved standing ovations. One final note on the show, I hope Rutherford records and releases a live album with this lineup, possibly in conjunction with some recordings from the “Beggar on the Beach of Gold” era.